Tank top in non-stretchy fabric with rayon laser-cut details. In CUTCUUTUR we want the label’s elevated basics to make a difference. 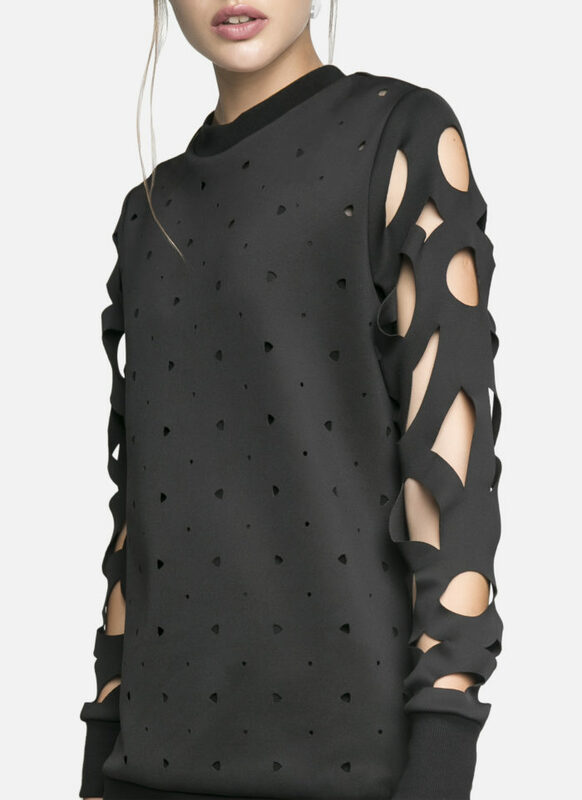 Cur from ultra-soft satin, this top is trimmed with laser-cut details. Team it with sequins or rich velvet for a night out.